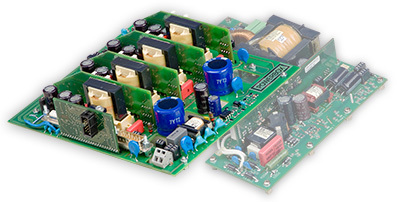 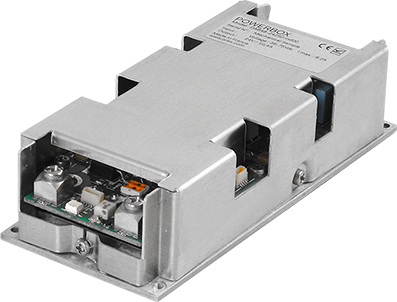 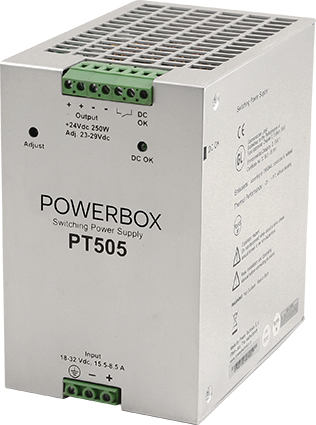 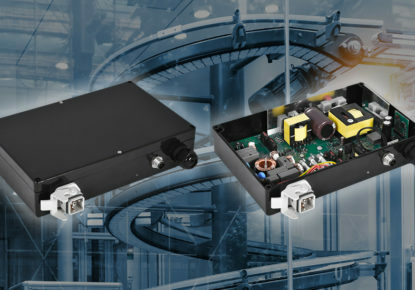 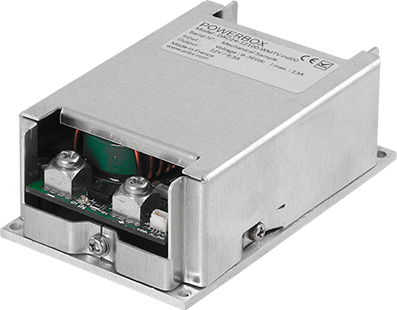 Powerbox has focused on developing switching power supplies for the marine market for more than 40 years. 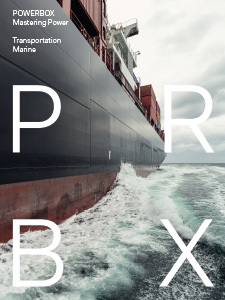 The requirements imposed on products responsible for shipping and offshore installations are heavier than the average for industrial and office environment. 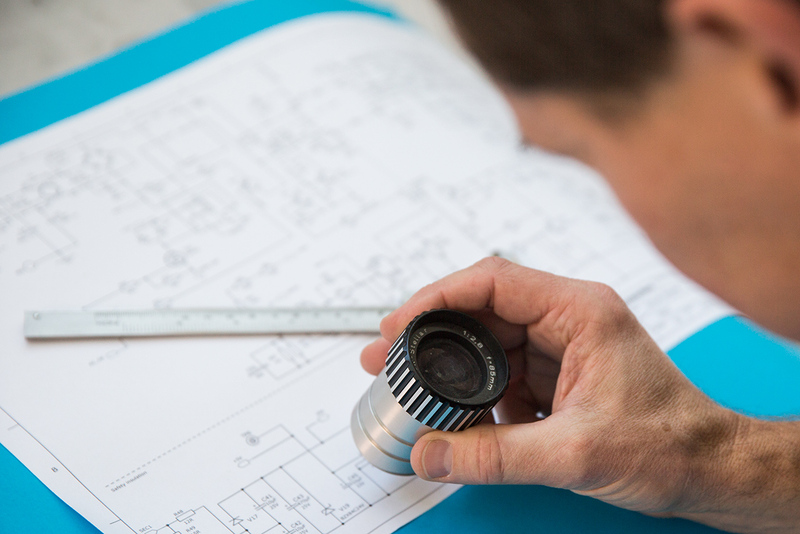 In addition, that standardization in the requirements is complex, requiring in depth knowledge of the application and where it will be operated. 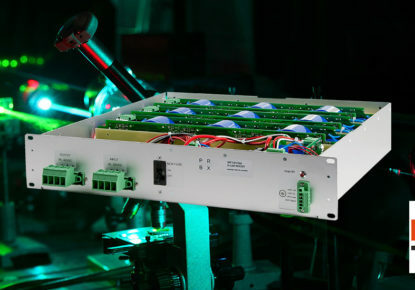 Our power solutions for marine are designed to comply and to guarantee sustainable power to any of your applications. 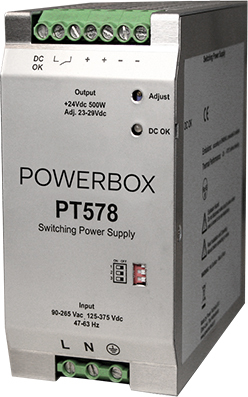 Powerbox delivers a complete range of marine power supplies which are type approved for use in all spaces in ships and offshore installations. 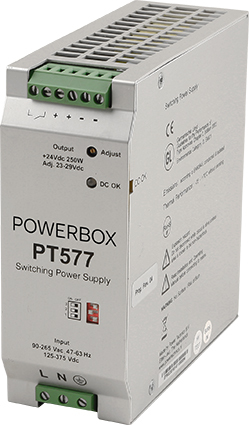 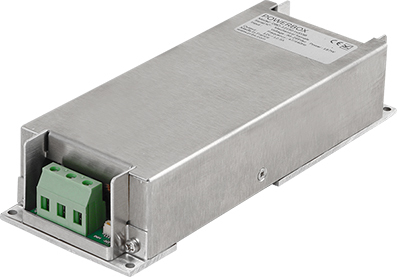 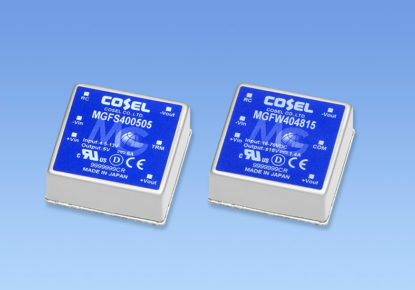 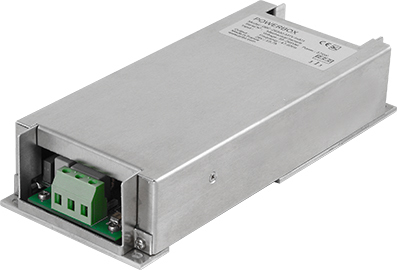 This means that the user no longer needs different types for different applications, but can cover all needs with those standard power supplies. 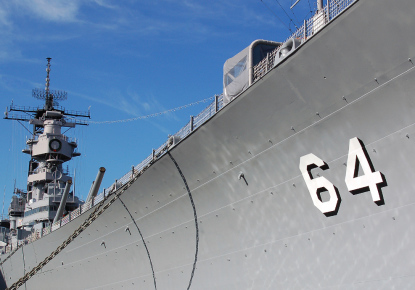 Also in the marine industry, there is a need for more and more functionality in a smaller space. 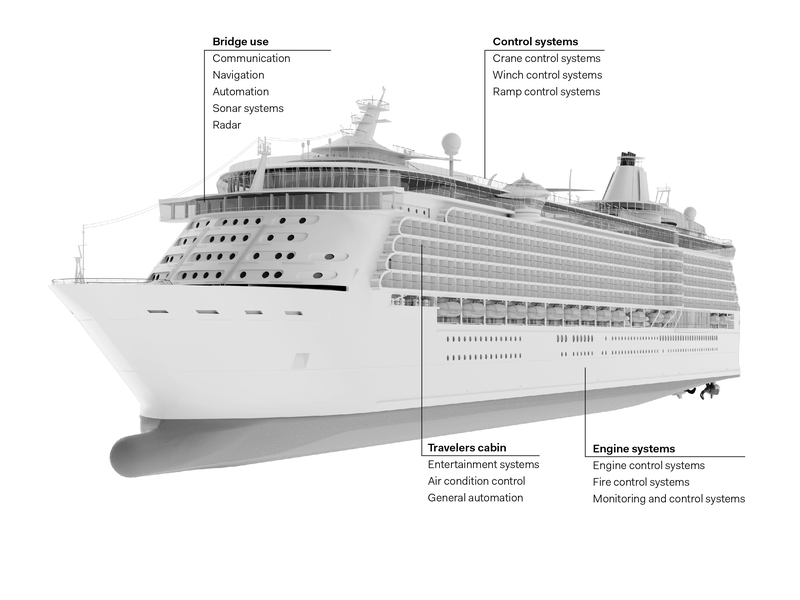 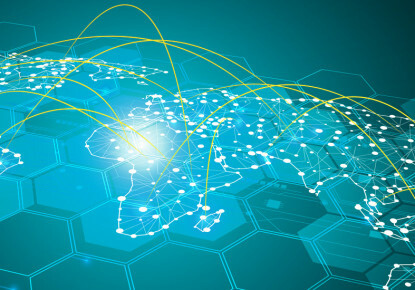 Ship owners nowadays want to equip their vessels with broadband internet connections for both passengers and crew with as much as possible the same features than when ashore.